Orthoplastics provide a range of unique services to assist its customers and help convert new orthopaedic component product ideas from simply theoretical products or drawing board concepts into a high value, practical and physical solutions. By applying their expert knowledge of medical plastics, and making reference to applicable technical standards and its own internal data, Orthoplastics is able to produce new products or applications quicker and at a lower cost than many other organisations within the industry. By developing a close working relationship with our clients, Orthoplastics are able to fully understand the requests and opinions of their customers and then put those concepts into production. 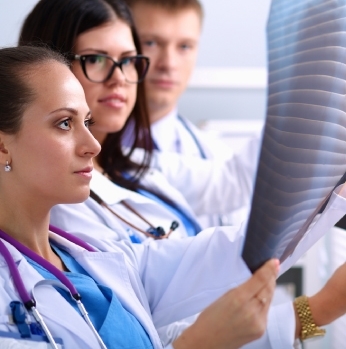 Orthoplastics provides all clients with an opportunity to attend their recently renovated facility and to work together on the research, design and development of their demanded medical plastic product. 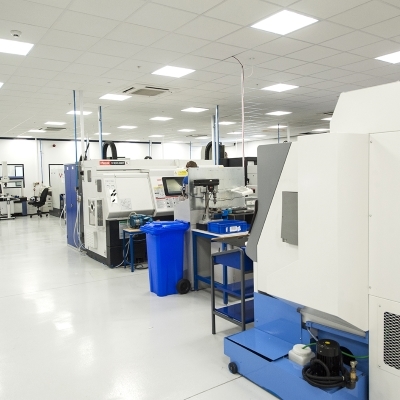 To support this working strategy, regular communication with the client allows both parties to resolve any issues which may occur in the design process, before the operation of manufacturing commences. Orthoplastics are the world leaders in the manufacturing and supply of UHMWPE plastics. Provided with a fantastic opportunity to gain from Orthoplastics industry leading expertise, customers and service users can use the sub-contracting service at Orthoplastics. This service helps to inspire and transform ideas from the drawing board and break past the concept stage, which stops so many within the industry. Using Orthoplastics sub-contracting service, you are guaranteeing that your product will be delivered to the market place more effectively and far more efficiently than completing this process alone. The testing and laboratory facilities at Orthoplastics are recognised as industry leading, and because of these, Orthoplastics have been able to achieve regular breakthroughs for the medical sector, in terms of the development of medical grade plastics, and its uses. 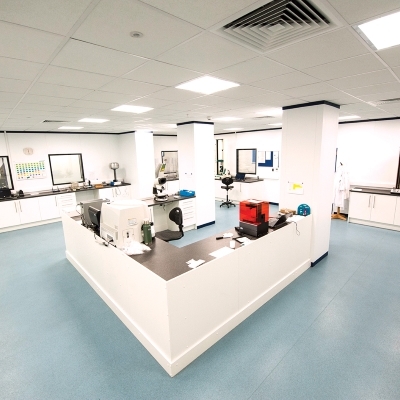 By using these testing and laboratory facilities to the maximum potential, Orthoplastics have been able to provide and develop strong links with some of the world’s leading orthopaedic device manufacturers, meaning that the work carried out within the facility is helping patients right around the world.